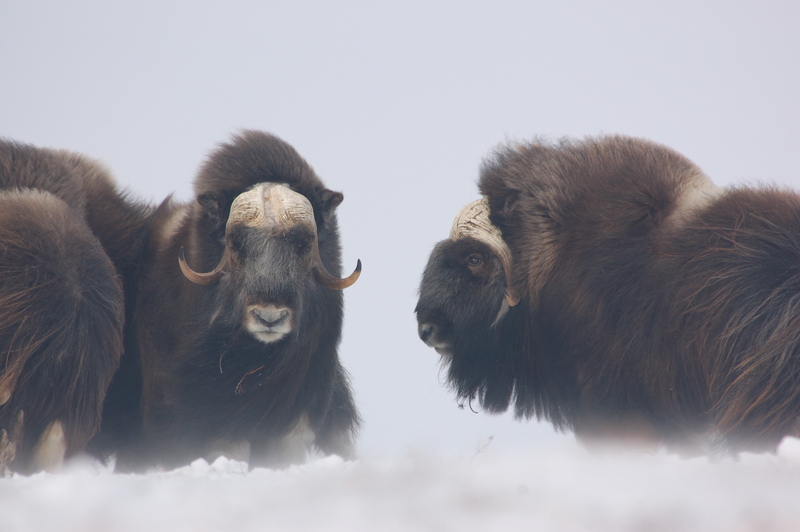 Arctic Beringia is an environment in an unprecedented era of transition – it is one of the fastest changing places on earth. 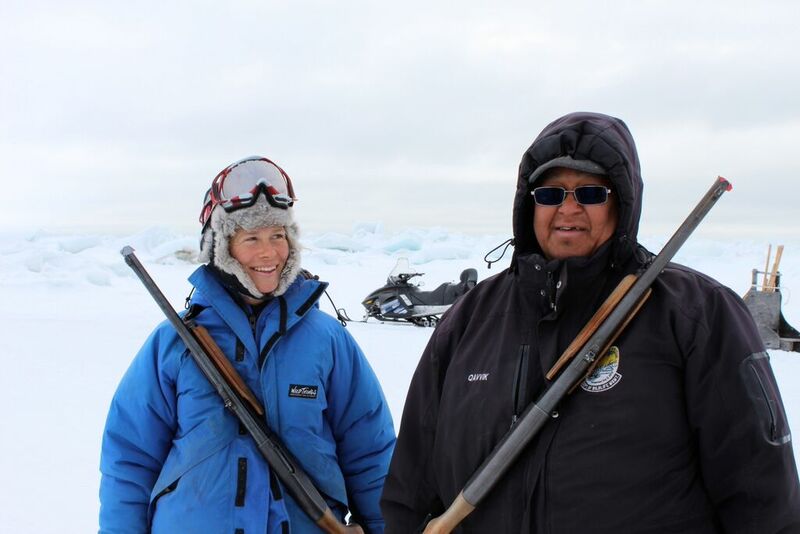 Rapid climate change, burgeoning industrial development, and profound social changes are altering the natural rhythms of the wildlife and indigenous communities that have called this place home for millennia. It is in this context that Wildlife Conservation Society seeks to implement effective conservation solutions that mitigate the impacts of climate change, transportation of people and products in and through the region, and site-based industrial activities. 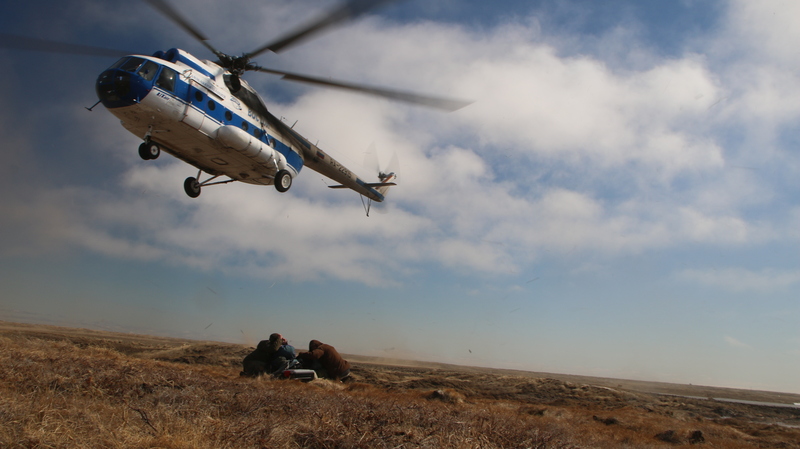 These photos and links below are intended to provide a snapshot of our efforts with local partners on the ground in Arctic Beringia. We are also actively involved with the application of our field research in management and policy. 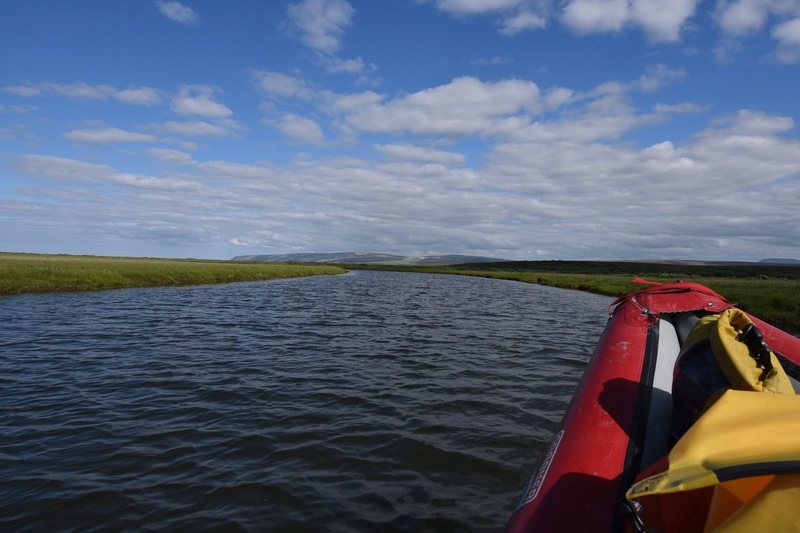 For example, we help administer the Arctic Waterways Safety Committee, including chairing the science subcommittee, where outcomes from our research on shipping routes and noise are critical (arcticwaterways.org). 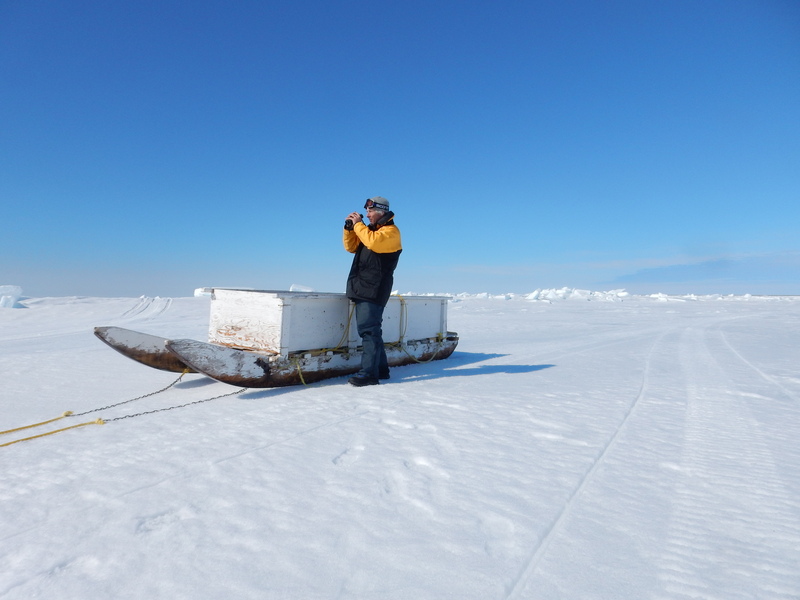 Navigating the jumble of sea ice pressure ridges off the west coast of Banks Island during an acoustic datalogger deployment in the spring, 2015. Read more about this project here. 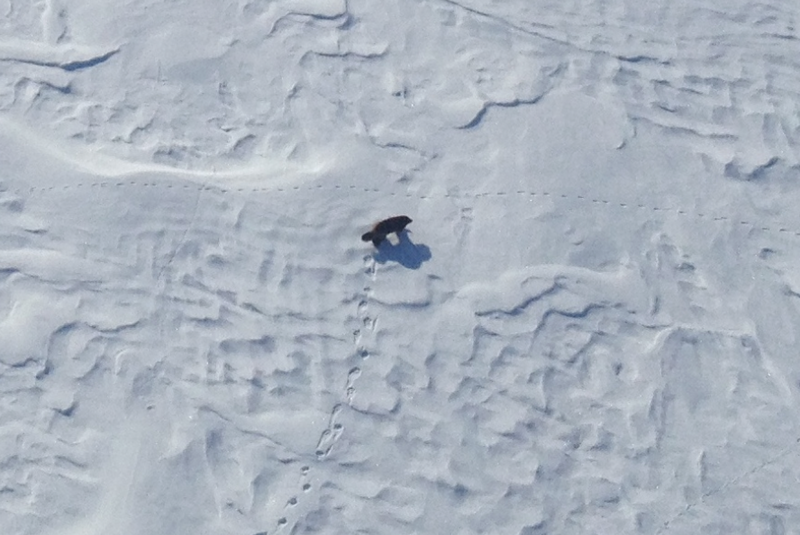 Polar bears were frequently sighted on the sea ice of the Beaufort Sea during the eider migration population estimate. Learn more here. 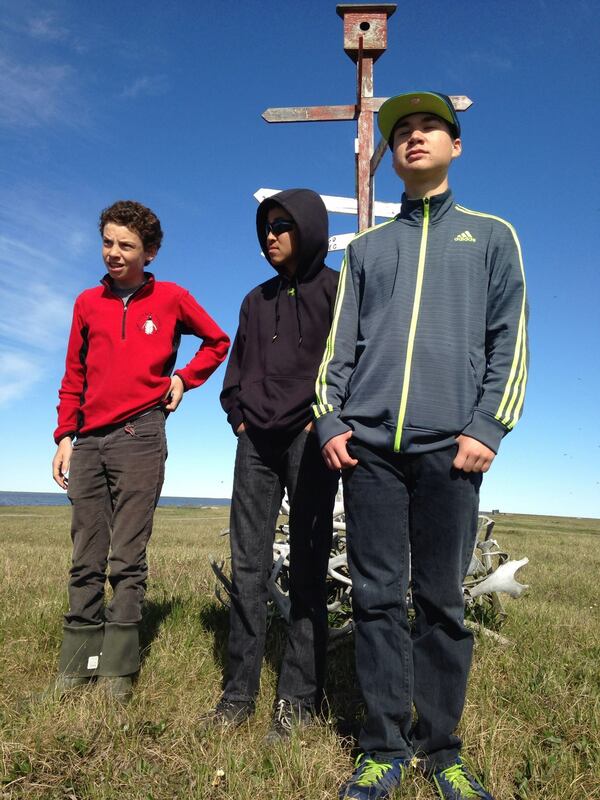 Native Youth from around Alaska worked on a film project about Alaska’s yellow-billed loons and conservation concerns. This project was conducted in partnership with the National Park Service. 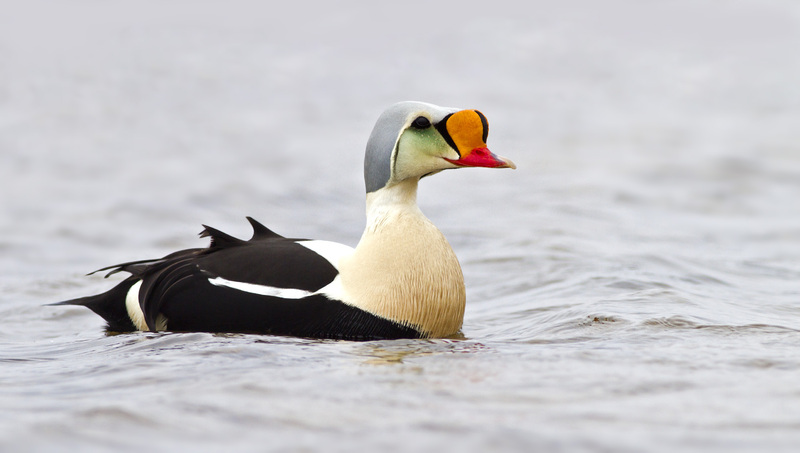 Read more about our waterfowl-related projects here. 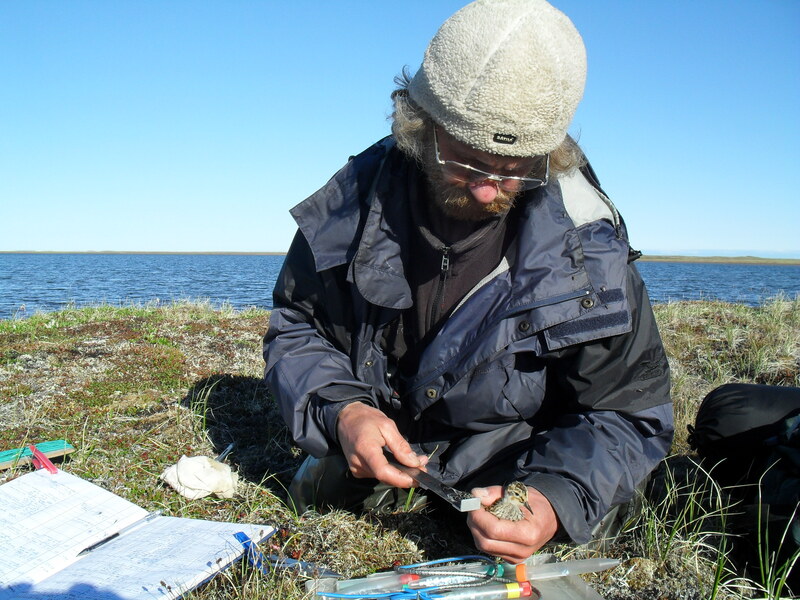 Alexei Dondua measuring shorebirds at Belyaka spit. 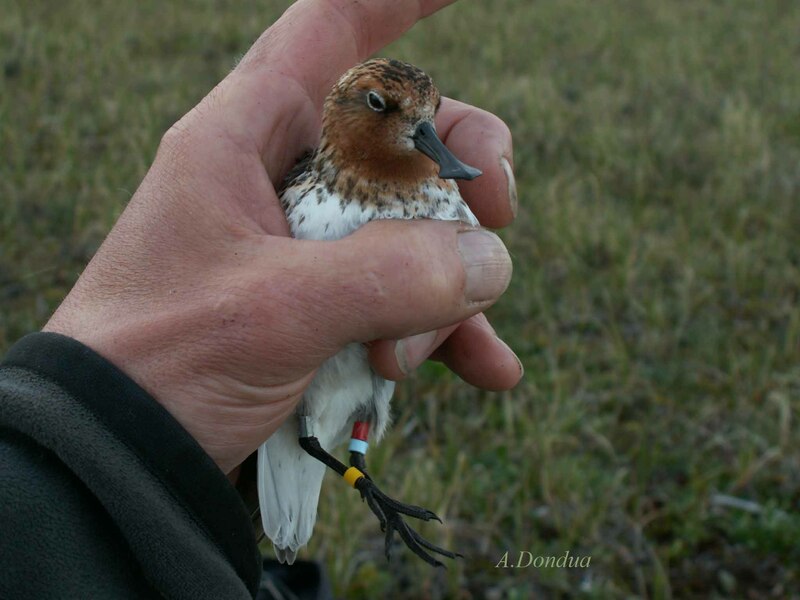 Read more about our work on arctic shorebirds here. 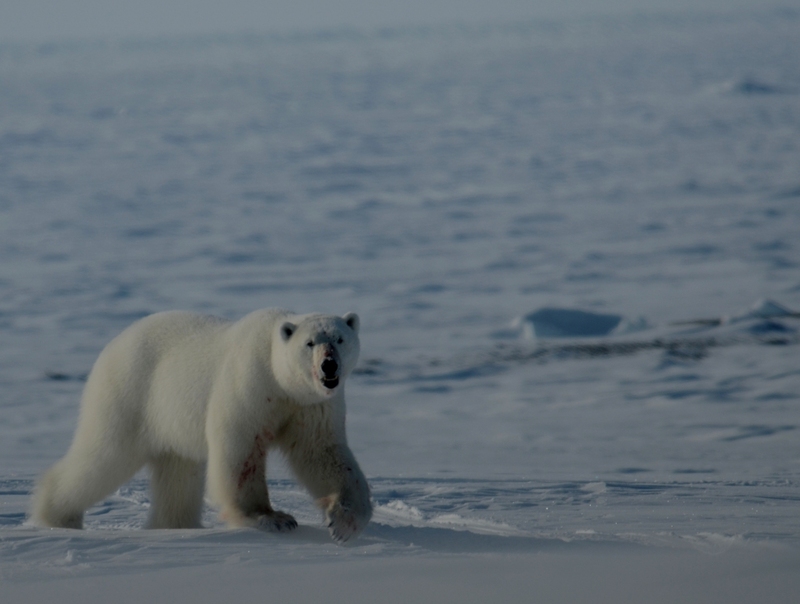 Our field efforts on Arctic shipping, such as acoustic monitoring of shipping noise, are designed to inform best practices for all shipping the US Arctic’s waterways.